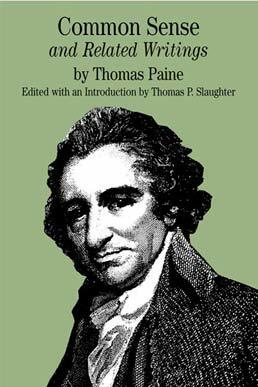 One of the most significant documents written during the revolutionary era, this edition of Thomas Paine's pamphlet, Common Sense features selections from his other writings from 1775 and 1776, along with additional essays that contextualize the piece and provide unusual insight on both the writer and the cause for which he wrote. 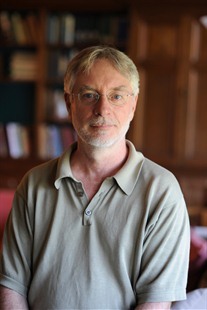 Thomas P. Slaughter is Professor of History at the University of Notre Dame. He is the author of three prize-winning books: The Whiskey Rebellion: Frontier Epilogue to the American Revolution (1986); Bloody Dawn: The Christiana Riot and Racial Violence in the Antebellum North (1991); and The Natures of John and William Bartram (1996). He also edited the Library of America edition of The Writings of William Bartram (1996). His books have won the National Historical Society Book Prize, the American Revolution Round Table Award, the Society of the Cincinnati Award, and the New Jersey Council for the Humanities Distinguished Author Award. He is a former fellow of the National Endowment for the Humanities, the Center for Advanced Study in the Behavioral Sciences, the John Simon Guggenheim Memorial Foundation, and the Shelby Cullom Davis Center. 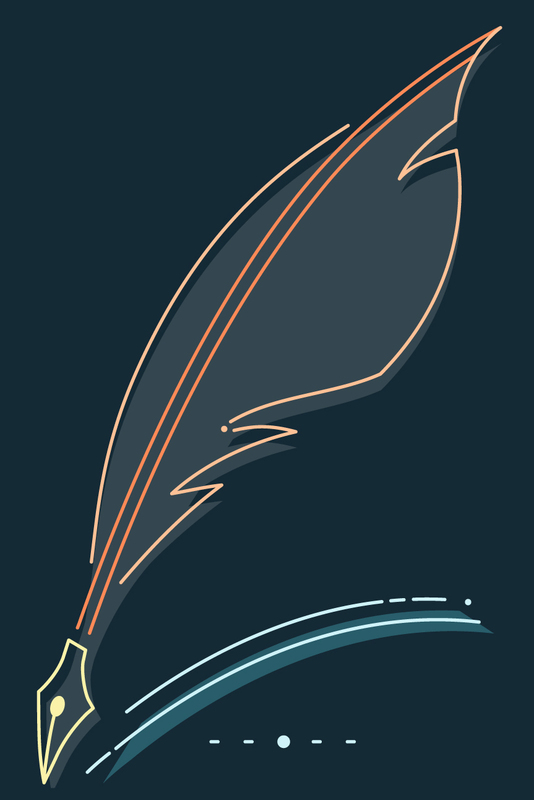 He is currently writing two books, Vision Quest: Lewis and Clark's Search for the Known and The Snake in the Garden and Snakes in the Grass: History and Culture in Early America.